It was a cold evening in Osaka, Japan. The kind of cold where you feel a sharp pain in your chest every time you inhale. However, this wasn’t bothering me as much as it should have because I was about to walk through the doors of an onsen, a traditional Japanese bathhouse, where I would find respite from the chill. What was bothering me, however, is that an onsen isn’t a traditional swimming facility—no, at an onsen everyone bathes naked. When in Japan, do as the Japanese do! It’s the most bizarre— yet strangely freeing—feeling being naked around a bunch of other people. But for them, it’s normal, so no one cares. Thus, you have to tell yourself not to care either. While it may be difficult to get used to at first, I found myself caring less and less as I lounged in a balmy 104 degree hot tub. There was even a natural hot spring outside the onsen where you could escape the freezing air while roasting in a giant spring. 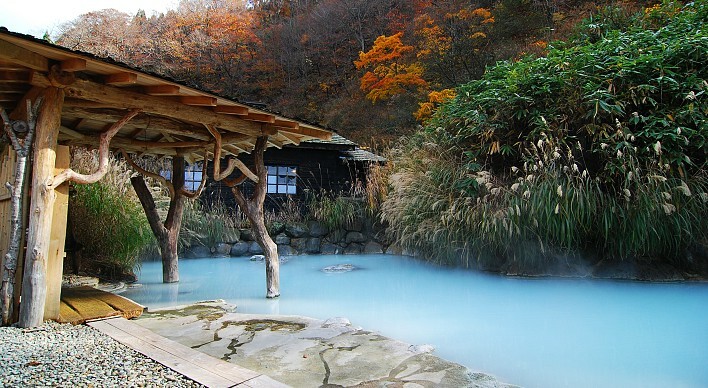 The weirdest part about the onsen, apart from what I already mentioned, was an “electrified” bath. I’m not joking. This particular bath had electrical currents coursing through the water because it’s supposedly good for your muscles but won’t kill you. I was timid, so I stuck my hand in first to see what it felt like. Immediately my arm seized up, feeling like someone had simultaneously crushed it between cinder blocks and then punched it repeatedly. I quickly decided against getting all the way in, but nonetheless, there were men sitting in this bath as if nothing was wrong. Maybe I’m a baby, or maybe they were just really intense. Why am I telling you all about a Japanese bathhouse? Because Japan is a country rife with these new and weird experiences (I’ll tell you about eating deadly puffer fish later), and all are begging to be tried. There is unmatched beauty and kindness unlike any I have experienced in my travels around the world. Also, it’s never too early to start planning a trip to the 2020 Olympics in Tokyo. I spent a month in Japan and felt like I had barely scratched the surface of all this wonderful country has to offer. 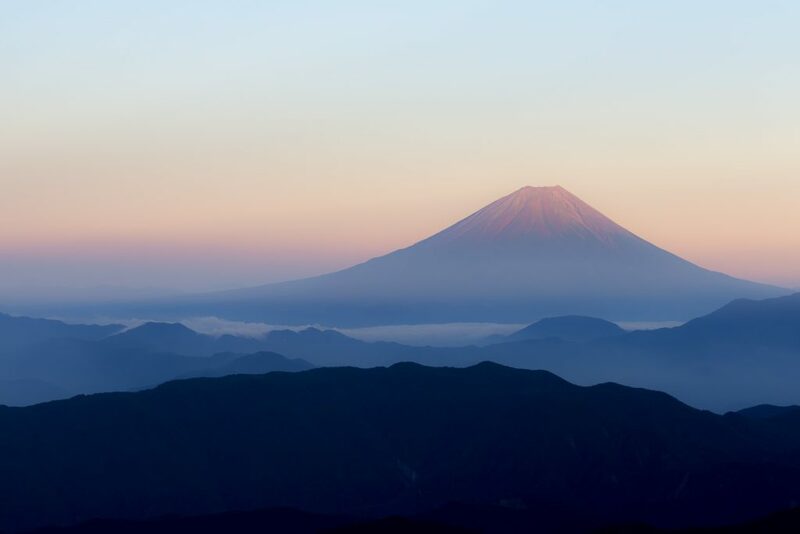 Aside from the onsen, here are 10 more reasons why you need to visit Japan, stat. 1. Immaculate bathrooms: Let me paint you a picture of a Japanese bathroom: As you sit down, your derrière is met with a carpeted seat to keep your buns warm. No more icy-cold porcelain seats for me, thank you very much. There are TVs in every stall to keep you occupied and a sound machine where you can choose different noises such as ocean waves or the rainforest to mask the sound of things better left unheard. To top it all off, when you’re finished your rear end gets sprayed with a deodorant. Why hasn’t the United States thought of this? Granted, this isn’t every bathroom in Japan, but I was hard-pressed to find one that didn’t at least have heated seats. 2. Heated carpets: Japan (and most of the world, honestly) doesn’t believe in keeping your entire house a balmy 75 degrees during the winter as the U.S. does. It’s too expensive. Instead, you heat only one or two rooms, and you only leave it on when you’re in that room. Once you leave, you wisely turn it off. Instant money saver! But when you feel your toes are about to fall off from the chill, just head on over to your heated carpet; it feels about as good as lying on a warm, sandy beach in Hawaii. Every house I visited in Japan had this wonderful invention. 3. 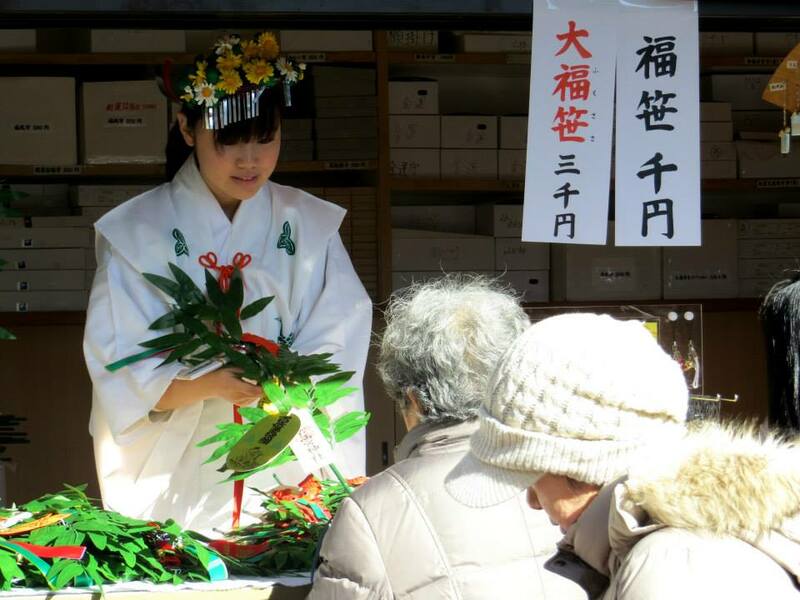 Their hospitality: When I was in Japan I couldn’t go one day without a kind person giving me free food. Or I would come back to my residence and find my minifridge stocked. And anywhere you go, someone is going to offer you tea, so I hope you like tea. 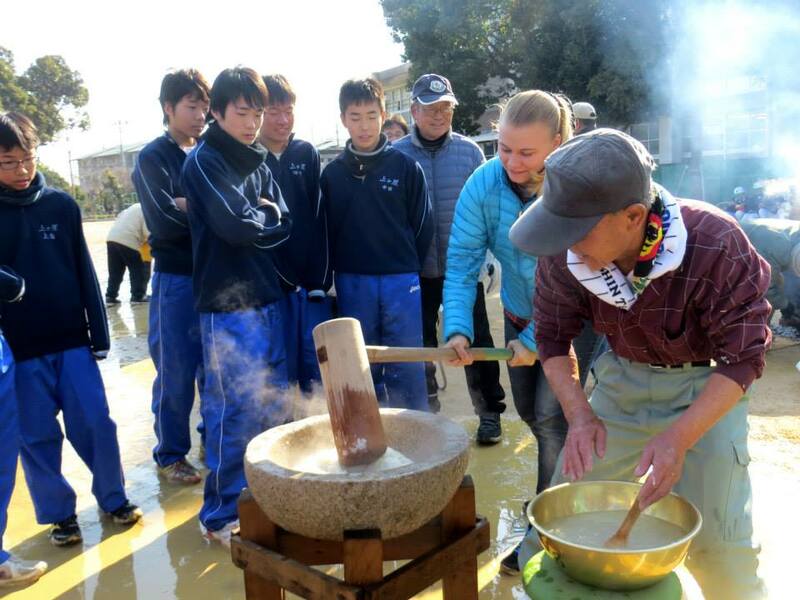 I had never been so blown away by the kindness of humanity and given so much hope for the future till I went to Japan. Go for a walk down the street, and people will go out of their way to help you find your destination. One time, a stranger noticed I was lost so he let me get into his car and then proceeded to drive me 30 minutes out of his way so I could get to my destination. Oh, and he bought me food. I didn’t realize people could be this kind to one another. 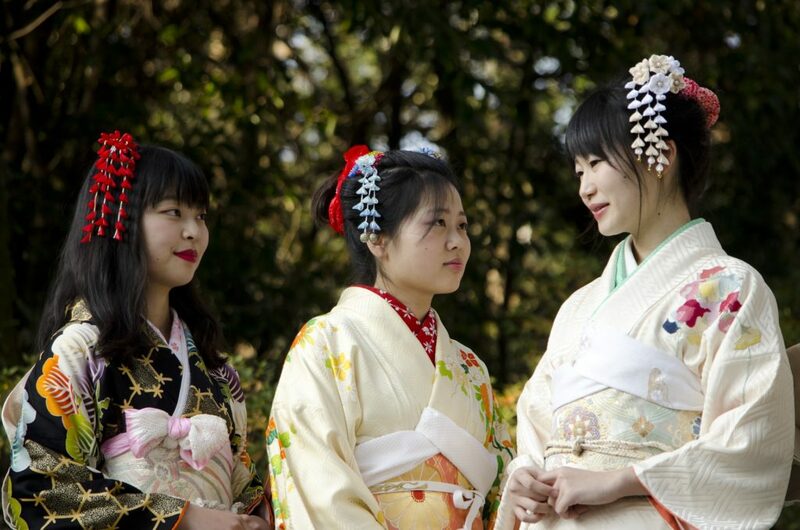 Japanese culture is one of honor and respect, and I only wish that the rest of the world would follow their example. 4. Japan is pristine: I’m not kidding when I say you could lick the sidewalks and your mouth might be cleaner than before you licked it. Everything has a place, and trash has no place but the rubbish bin. I honestly felt like I didn’t even have to shower because the air was probably cleaning me as I walked around. 5. Every morsel of food is delicious: I can’t even describe the mouthwatering goodness that is Japanese food. 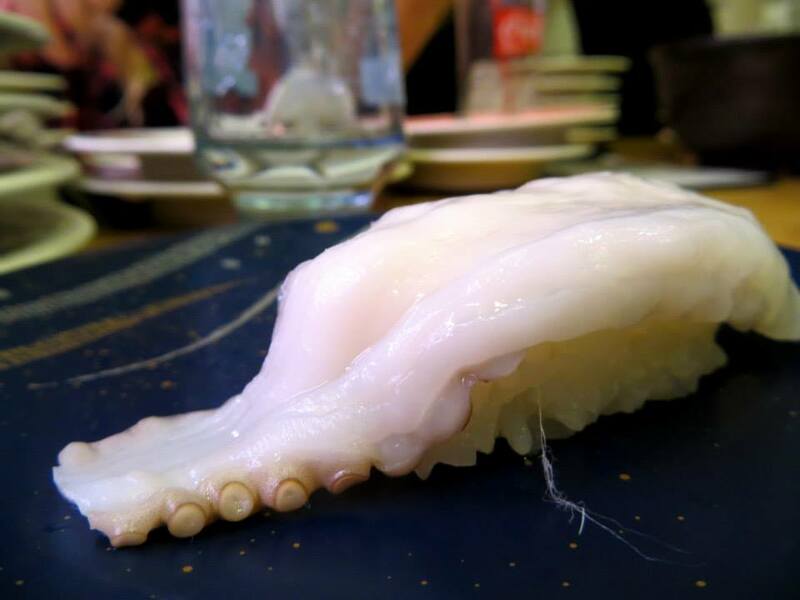 The cheap rotating sushi bars with their octopus, squid, and every kind of seafood imaginable would probably cost $10 a plate in America, while in Japan it’s only a few dollars. Even the food at McDonald’s tastes better. 6. Fugu can be deadly (but delicious): Fugu is a type of puffer fish that, if incorrectly prepared, can kill you. 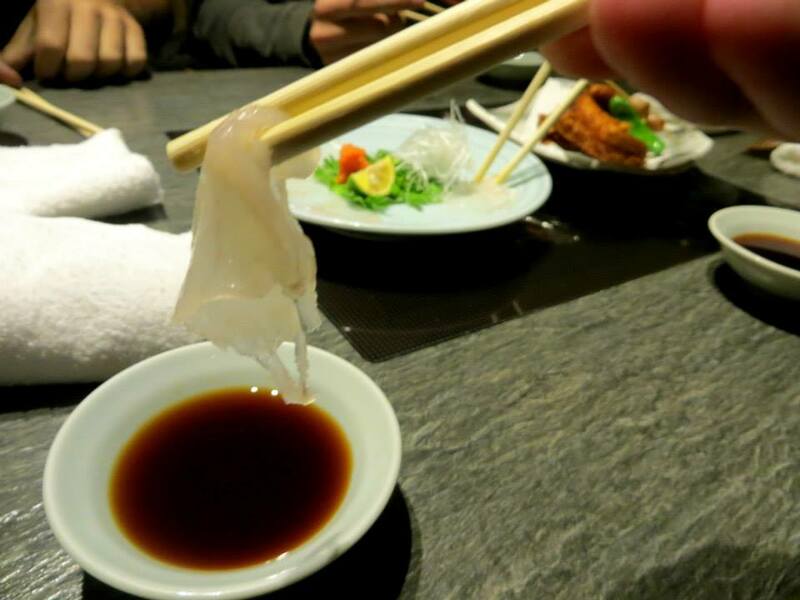 I declared my intentions of eating fugu from the moment I entered Japan and was met with many a person telling me I was crazy. The chefs spend many years learning how to correctly prepare the fish; thus, I figured I was in safe hands. Despite the possibility of being paralyzed, or even dying, fugu was worth it. The paper-thin slices melt in your mouth as you wonder if this could possibly be your last meal. It’s dinner with a touch of adrenaline. 7. Vending machines on every corner: There are vending machines on almost every block selling such items as beers, sodas, hot and cold canned coffee, and about every other drink you could imagine. It’s so convenient and such a great idea. No more wandering around stores looking for your favorite beverage or waiting 20 minutes for coffee at Starbucks; everything you need is within a couple feet of your morning commute. 8. You can drink from the faucets: I spent a considerable amount of time traveling around Asia, and, leading up to my time in Japan, it had been five months since I could drink from the faucet without fear of getting a million parasites … or dying. Being able to drink water safely from the tap was such a welcome bonus. 9. The gorgeous landscape and respect of nature: Japan, to me, looks like Colorado mixed with New England. 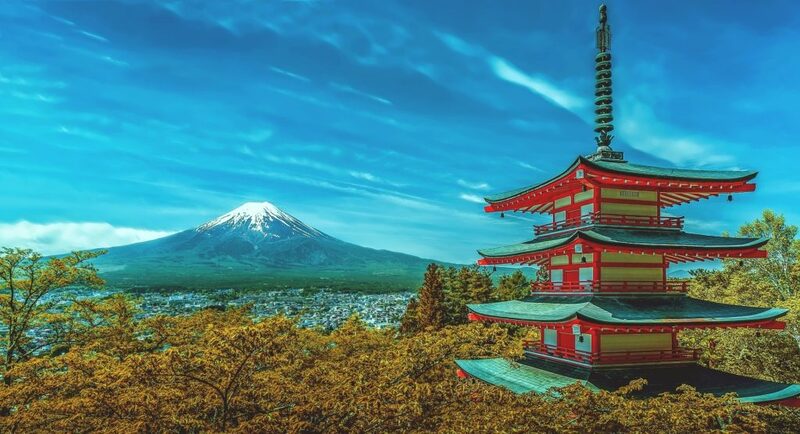 All the houses are practically on top of each other, and the cities are sprawling, but the Japanese population still has a huge respect for nature. They don’t sacrifice the beauty of nature for the concrete jungles. Both coexisted in quiet and serene parks throughout the cities. 10. Japan is so quiet: Get on a subway or train and you can hear a pin drop, as talking on public transit is discouraged. The cars are mostly eco-friendly, so you never hear obnoxious, revving engines. Even when you’re in a big city, it feels and sounds like the countryside. There is so much more I could say about Japan and all its wonderful oddities and conveniences, but I don’t want to ruin all the surprises. 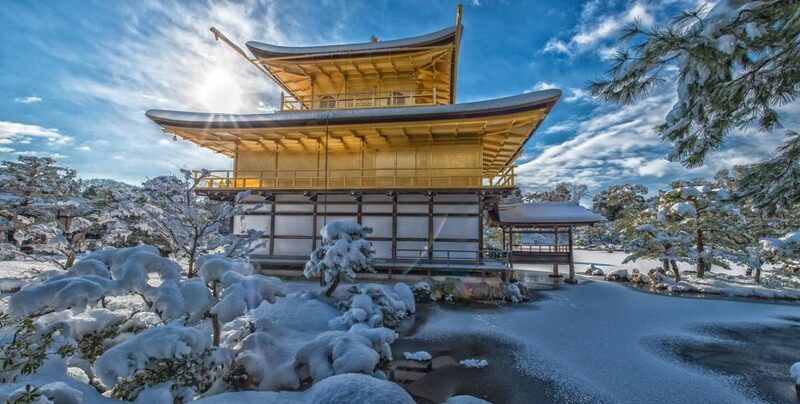 So whether you go soon or for the 2020 Olympics, a visit to Japan should be at the top of every traveler’s list. For more travel, check out Bran Castle in Romania, and 10 tips for planning your next trip.